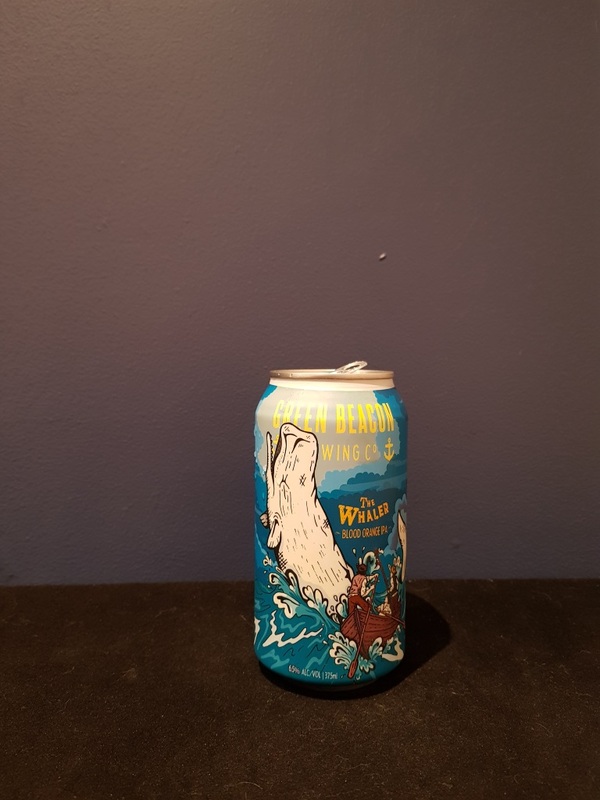 Beer #2874 is an indian pale ale brewed by Green Beacon in Brisbane, Queensland, Australia. Beer of the night. A very refreshing, smooth and almost creamy IPA, lots of citrus particularly orange (not surprising given that it was brewed with blood oranges). Some sweetness but generally tangy. Not much bitterness. Looks hazy in the glass. Very good.